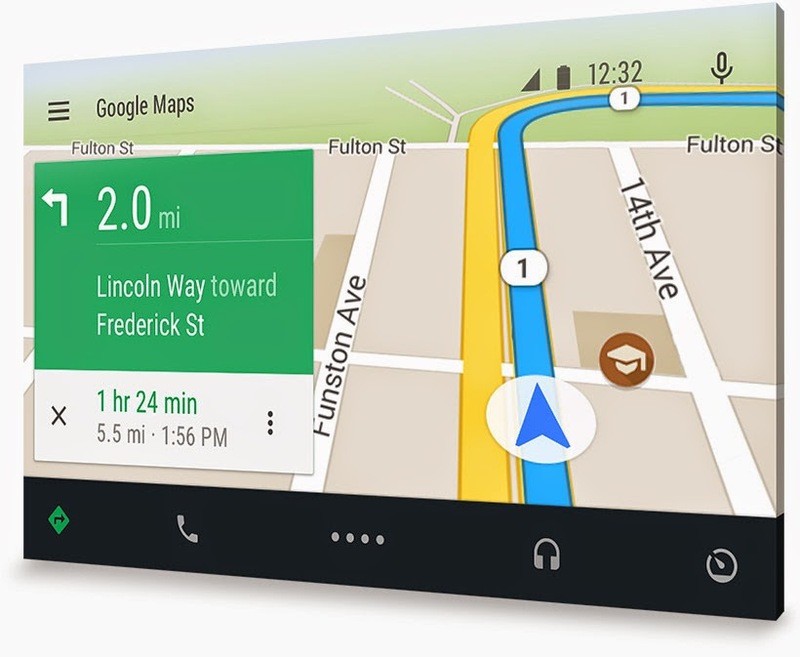 Google's Android Auto is the latest in-car software that allows you to use smartphone applications in your car. Aftermarket solutions to enjoy Android Auto are now available from Pioneer Electronics for the car you already own. Pioneer has three double-DIN head units for sale that offer Android Auto (along with Apple CarPlay and a host of robust features). The three head units are the Pioneer AVIC-8100NEX, Pioneer AVIC-7100NEX and Pioneer AVH-4100NEX. You will need a compatible Android smartphone running Android 5.0 Lollipop to be able to use Android Auto. For Apple CarPlay, a compatible iPhone running iOS 7.1 or later is required. Also, make sure to check car-specific requirements for installing an aftermarket, double-DIN head unit.